The European Tour moves to Scotland and this week will see a lot of the world’s best players making their final preparations for the following week’s Open Championship. 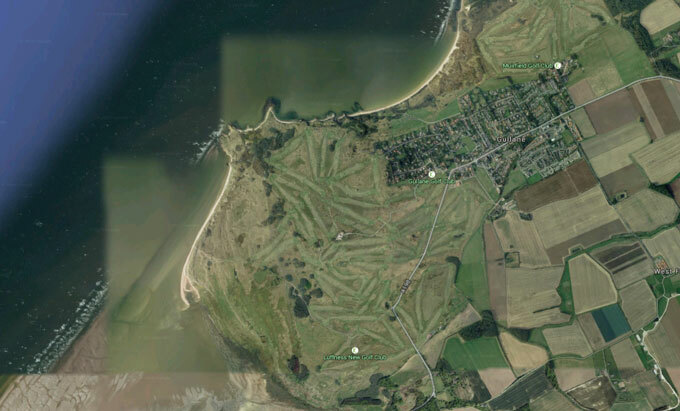 Gullane Golf Club was established in 1882 although golf has been played over Gullane links for more than 350 years, this is the first time the course has held a major professional tournament, apart from The Open Championship qualifying and Scottish Professional Championship. Towards the end of the century in 1882, eight gentlemen of Gullane met to discuss the links and agreed that to keep them in good order a club should be formed under the name of The Gullane Golf Club. Local golfers were contacted about becoming members with 32 making the first roll of honour. A year later, the membership had reached 125, there are now over 1,200 members. As the popularity of golf grew, the village prospered with the club’s facilities being expanded to keep up with demand. By 1910 there were three 18-hole courses plus a children’s course. 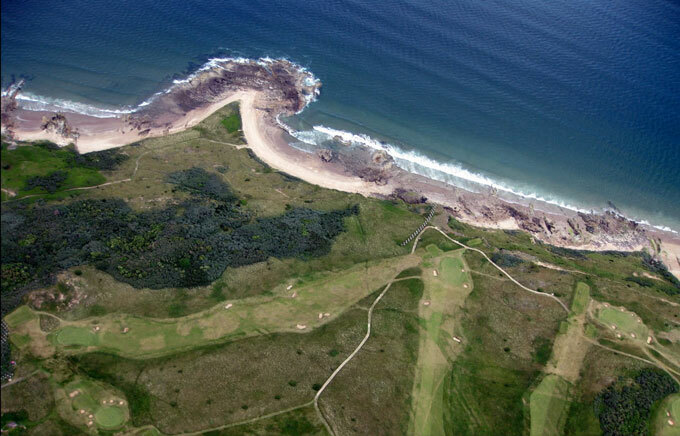 This progress was not without opposition however, and for over 50 years – from 1842 to 1892 – a serious threat to golf (especially on Gullane Hill) was racehorses. Gullane was an important and successful training area for racehorses and exercising them on the hill was a well-established practice. The conflicting demands resulted in Lord Low prohibiting the exercise and training of horses on Gullane Hill in 1892. It was a judgement that effectively made the hill permanently available for golf. This year’s Scottish Open will be played over 16 holes from Gullane No.1 with its pot bunkers, wispy grasses and smooth-running greens and stunning views across to Edinburgh, the Firth of Forth and 2 holes from Gullane No.2, the Willie Park Jr designed course. 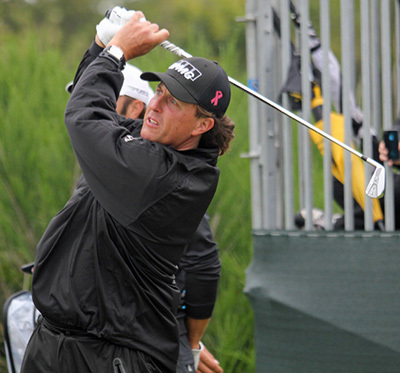 Phil Mickelson 20/1 – with Coral – has started to make this his warm-up tournament for the Open Championship, winning the event at Castle Stuart two years ago, he finished eleventh last year at Royal Aberdeen. Phil didn’t have the greatest US Open Championship but there is now a lot of pressure on him to win that event to complete his career grand slam. Mickelson has had three Top 5 finishes in his last six starts including a runner-up finish at the Masters and I expect him to be in one of the final pairings here come Sunday. I did tip Shane Lowry 28/1 – with Coral – the week after his solid finish in the US Open, but maybe that was too soon after a mentally tiring Chambers Bay test and after a weeks rest I am sure the Irishman is looking forward to teeing it up here this week. Discounting the Irish Open – which I think takes a lot out of the Irish players especially Lowry being a past champion of the event – Shane has finished in the Top 10 in the two tournaments that were sandwiched either side of the Irish Open and I expect to see him back to his best this week. 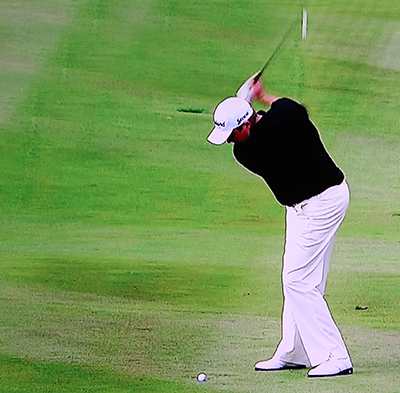 I did tip Thongchai Jaidee 40/1 – with SportingBet – at last week’s Open de France but his final round 72 saw him slide down the leaderboard and out of contention, which was a shame after his stunning third round 65 had put him right in the mix. But it’s not all bad news, that was Thongchai’s forth Top 15 finish from his last six starts which includes his runner-up at the BMW PGA Championship and I expect him to be in the thick of it again come Sunday. 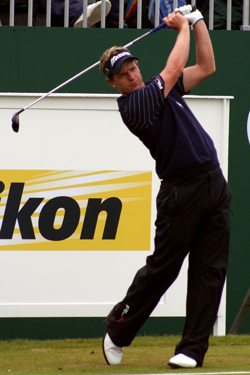 Luke Donald 40/1 – with Bet365 – has slowly started to come back into form and he had another Top 10 in his last outing at the Travelers Championship, only his second of the year on the PGA Tour. Luke’s last tournament on the European Tour saw him finish inside the Top 20 at a very tough Irish Open. Donald seems to enjoy playing at the Scottish Open with a win and two Top 20s over the last four years and I expect to see him challenging again this week. Tommy Fleetwood 50/1 – with Ladbrokes – always seems to enjoy links courses in Scotland, having done so well at the Dunhill Links Championship, which is no surprise growing up with probably the best stretch of links golf in the world on his doorstep in Southport. Tommy started the year slowly but has only been outside the Top 25 three times in nine starts and with three Top 10s in that run, I think Fleetwood is another player who will be challenging this week. Anyone who can go from playing England youth team cricket with the likes of Alastair Cook, Ravi Bopara and Tim Bresnan, then turn to golf and go from an 18-handicap to scratch in a year is a natural for the game. It’s been a great year so far for James Morrison 55/1 – with StanJames – winning his second career title in May at the Open de Espana and comes into this week on the back of an eleventh place, as well as runner-up finishes in his last two starts and after his final round 67 at last weeks Open de France James should come into this week in buoyant mood.